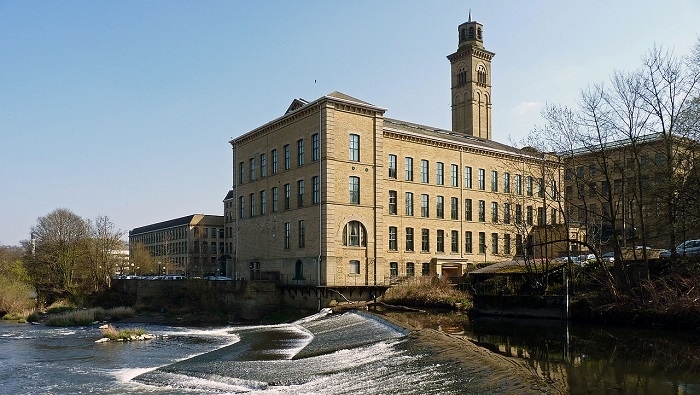 Diamond Microwave, a specialist in (GaN)-based microwave solid-state power amplifiers (SSPA), has relocated its design and laboratory facility to the historic Salts Mill in Saltaire, near Shipley, West Yorkshire, UK. The firm’s ultra-compact amplifiers are known to achieve high pulsed and continuous wave (CW) power output levels. It offers a viable alternative to traveling-wave tube (TWT) amplifiers, with a low cost of ownership. The new location offers attractive surroundings within a UNESCO World Heritage Site, much closer to good national rail links and only 20 minutes from Leeds Bradford International airport. Saltaire and Shipley have excellent local facilities, and have a history of developing innovative electronics businesses.